This listing is for a set of necklaces. Please use he drop down menu provided to select the amount of necklaces you'd like--if you need more than what is offered, just send me a message and I will set up a listing for a larger amount. 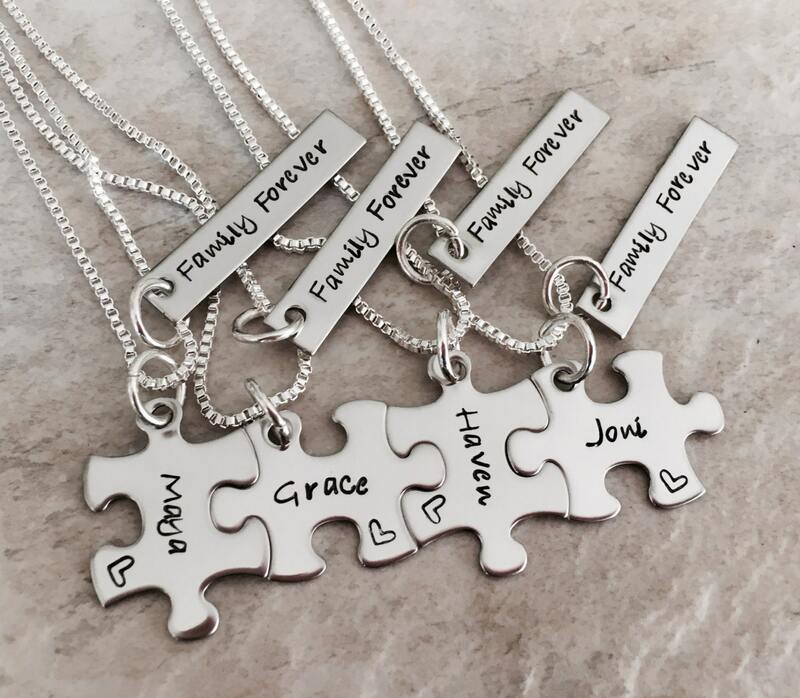 Each puzzle piece measures 1" at its widest point. It can hold 2 lines of wording, Typically a name and date. 10 letters/numbers across each line max. The bar charms measure 1 1/4" at its widest point. 15 letters/numbers max. 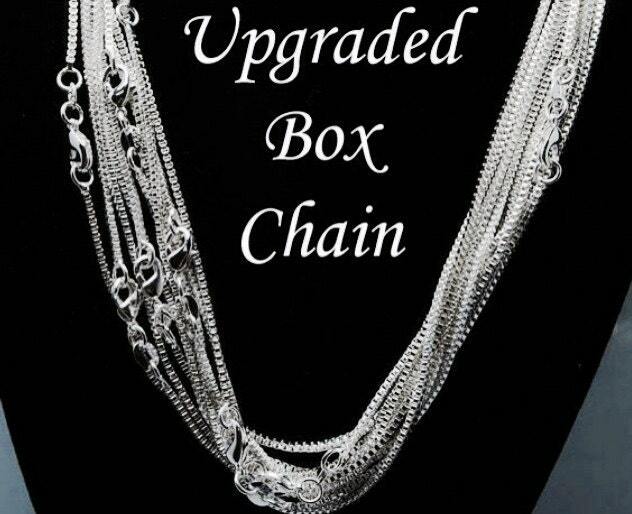 Each necklace will include the upgraded box chain. You may switch to the ball chain upon request. 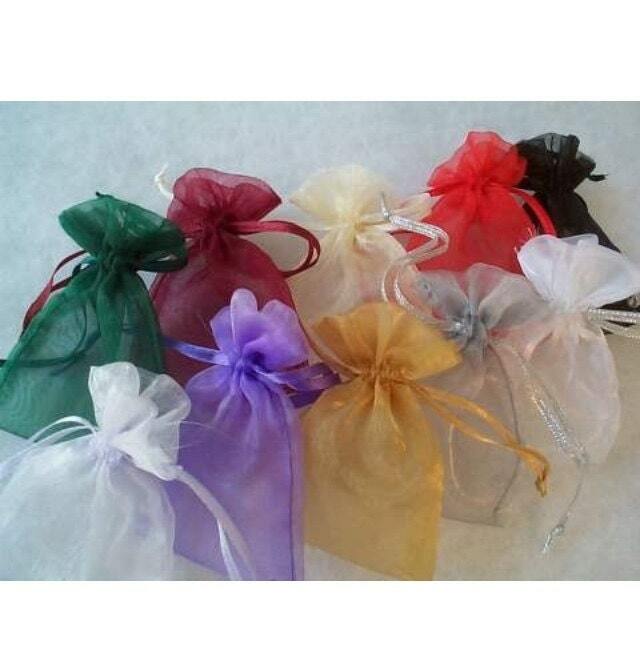 Please feel free to personalize these to your liking--it is all completely made to order. You can pick the details that work best for you! Upon check out, please use the drop down menu provided to select the amount of necklaces you would like included in your set. *******TO PERSONALIZE: please use the notes section located on the check out page to leave me the details for the personalization you'd like included on each charm.